David Schalliol earned his Ph.D. in Sociology at the University of Chicago. His work explores the transformation of urban centers through ethnographic, filmic, and photographic projects. His writing and photographs have appeared in such publications as Social Science Research, Places, and The New York Times, as well as in numerous exhibitions including the inaugural Belfast Photo Festival and the Museum of Contemporary Photography’s Midwest Photographers Project. 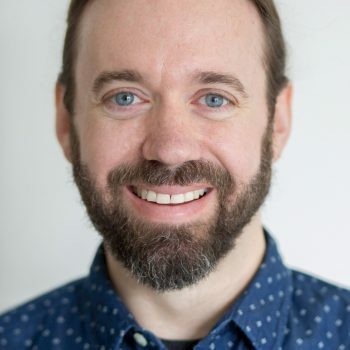 He is currently an assistant professor of sociology at St. Olaf College. 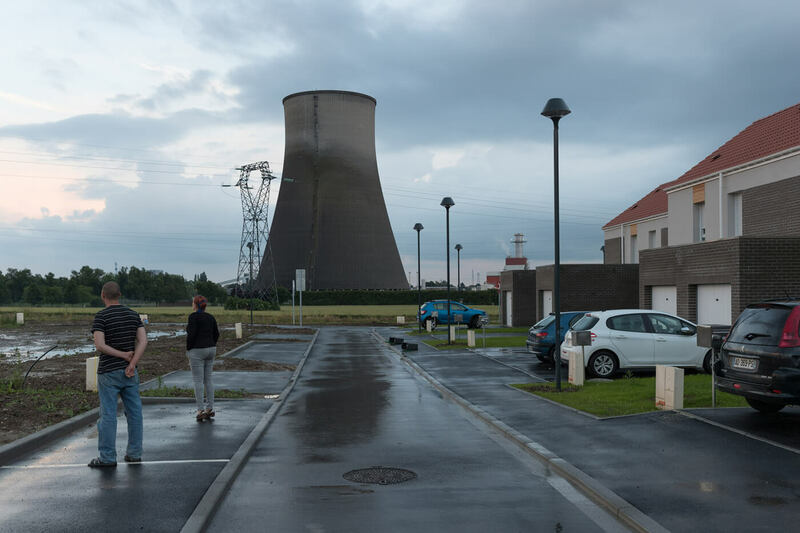 “Resilient Images,” a new international project in collaboration with the Centre régional de la photographie Nord—Pas-de-Calais (CRP) located in the North of France. This collaboration marks the first between CRP and Hyde Park Art Center, who was named a 2016 grantee of the John D. and Catherine T. MacArthur Foundation’s International Connections Fund. At the center of the project is an exchange of two artists working with lens-based media who will develop new site-specific work during their residencies. The work will be featured in a two-part exhibition in September 2017 at the CRP and February 2018 at Hyde Park Art Center. Photographer David Schalliol, who will represent Chicago, and French artist Justine Pluvinage are the two artists participating in the program. MacArthur Foundation’s International Connections Fund supports two-way artistic exchanges that benefit Chicago arts and culture nonprofits and their peer organizations abroad. The exchange is also supported in part by The Cultural Services of the French Embassy and Institut français.